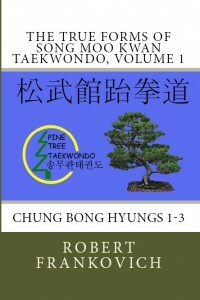 So, after many years of learning and teaching the Chung Bong Hyung, I have written two books that detail these forms step-by-step. Every Pine Tree Taekwondo student should have a copy to review their forms. 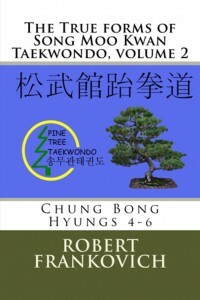 The True forms of Song Moo Kwan Taekwondo, volume 2 .